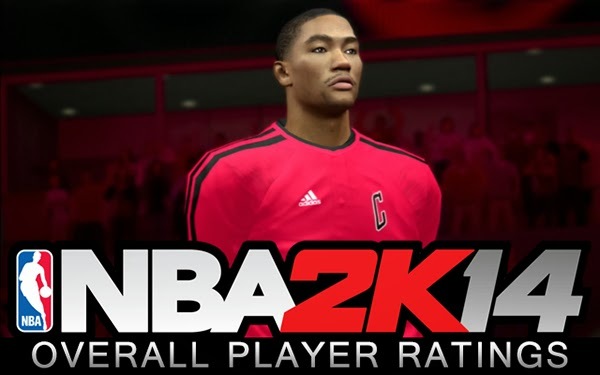 Here's the official NBA 2K14 player ratings, sorted from highest to lowest. 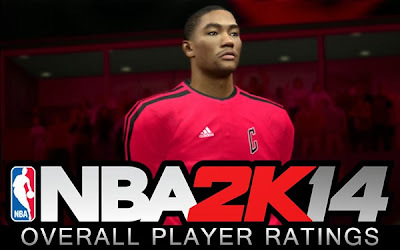 Overall rating is based on the player's combined skills and attributes, with a maximum value/points of 99. All players were categorized by the 5 standard basketball positions make it easier to browse through.